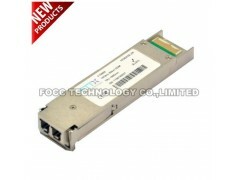 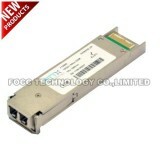 Buy the high quality and highly efficient 10gbase-bx smf 1270nm-tx/1330nm-rx 80km dom lc wdm bidi xfp transceiver module cisco xfp-10g-bx80u-i compatible with our factory. 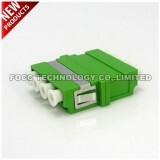 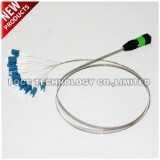 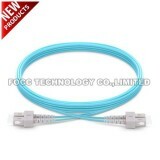 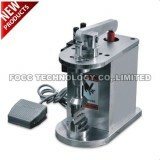 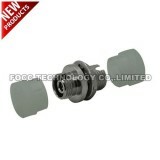 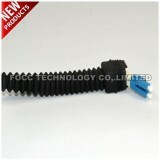 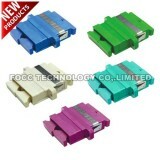 We are one of the leading manufacturers and suppliers in China,Website:http://www.focc-fiber.com, providing you with customized service at reasonable price. 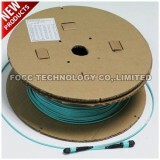 Check the quotation with us now.